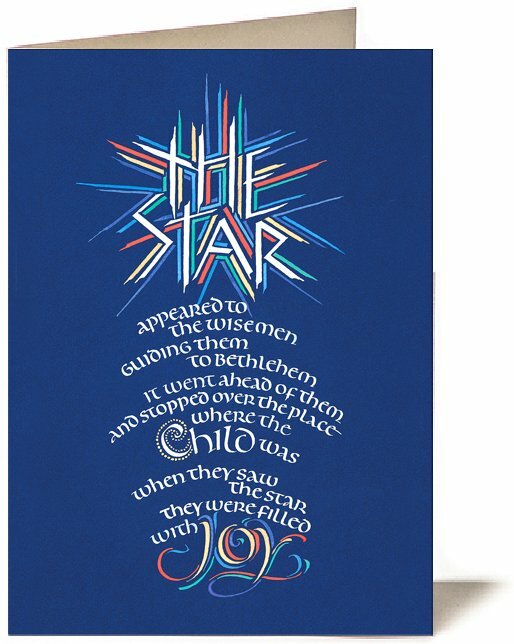 The Star appeared to the wisemen guiding them to Bethlehem. It went ahead of them and stopped over the place where the Child was. 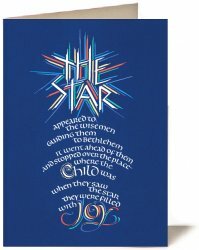 When they saw the star they were filled with Joy.